Where can we take you to next? Show me some of your best Work. Give me the inside scoop on your Approach. I'd love to know more about your Company. Introduce me to the Array Team. I'm ready to get in Contact with Array! 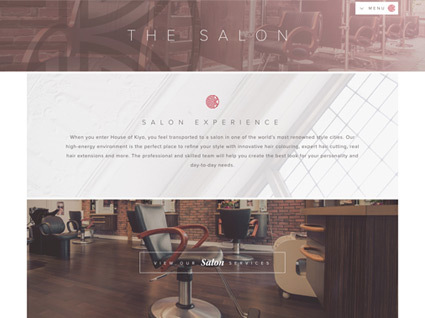 A web presence exudes effortless sophistication & class. 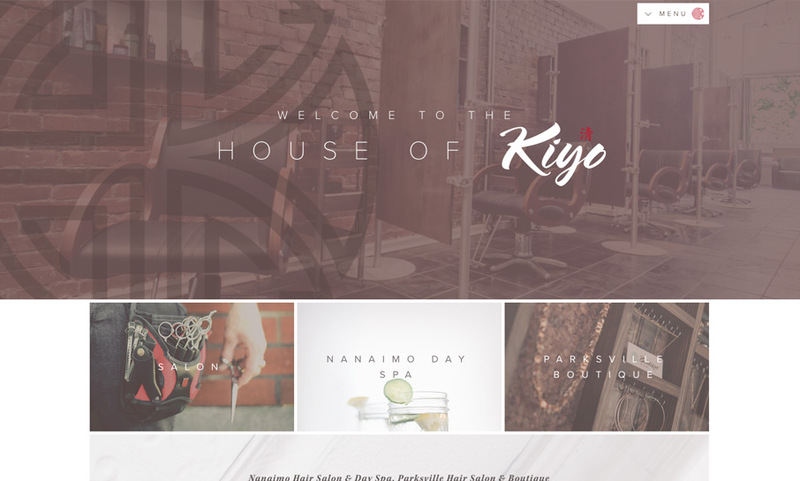 House of Kiyo’s new cohesive identity includes Kiyo Salon, a gorgeous salon and day spa, and Boutique by Kiyo, a unique apparel shop. They needed to tie them together with complementing websites. What work did we do for them? How did we help them out? Read up on another awesome project. Want to get your project started with us? Our team will get back to you ASAP about what budget a project like House of Kiyo requires.